Top rated - Jeffrey S. - 1979 280ZX - Motorsport Auto Z Gallery! The look we are trying to obtain is a "Mini Funnycar" as you can see by the 16"x12" (rear) 14x5" (front) billet wheels! Amazingly enough we got them to fit without much modification or tubbing. We hated how most all Z's of this era always looked like they were popping a wheelie while parked in the driveway! Front end is basically done, (possibly headlight covers) but here is mainly what is next. 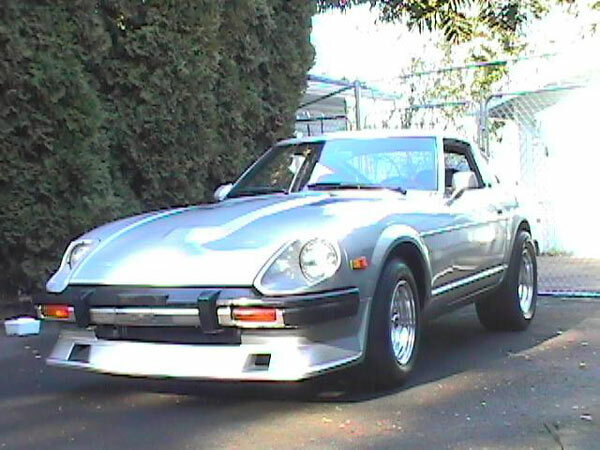 This is a 1979 280ZX (vin HS130) but this doesn't tell the whole truth about this car, as it was custom ordered.